As we approach the end of each year, it always seems timely to reflect and review on activity and start planning for the year ahead. This December ALT is giving its members an early Christmas gift with a summary review of the association’s activity in relation to its current strategy. Argh I hear you cry, why would I want to read that, won’t that be deadly dull? Well, I would suggest that take a few minutes out of your day and do just that and reflect on the huge progress the organisation has made over the past couple of years. I promise it is far from dull. One of the privileges of being a Trustee of ALT is that you are very immersed in the day to day activities of the organisation. We see and hear about the activities of the organisation in much more depth than the rest of the membership. It’s our job to represent the membership who voted for us and ensure that the organisation are moving the right way. However for the vast majority of our members, it is often hard to see just how the organisation is fulfilling its aims. At the Trustee’s meeting last week there was overwhelming delight with this short document which succinctly maps current activity and continued priorities to each of our strategic aims. The annual conference continues to grow in numbers of attendees and quality of submissions from year to year. We have now added the OER conference to our portfolio and later this month sees our first winter online conference, which already has surpassed all expectations in terms of proposals and registrations. Submissions to our journal are at an all time high. Recent changes to our communications and use of the blog has seen another dramatic increase in community engagement. 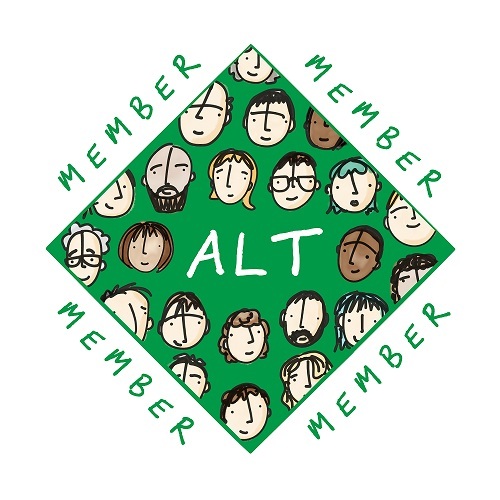 In terms of representing our members at a strategic level ALT has, and continues to have significant impact and involvement with a number of other groups/movements including FELTAG, ETAG and the Open Policy Network. Our links with central Government are increasing as recent invitations present at Select Committees highlight. These are just a few of the ways ALT has been meeting and often surpassing expectations of its strategic aims. The document shares many more and in a very accessible way. 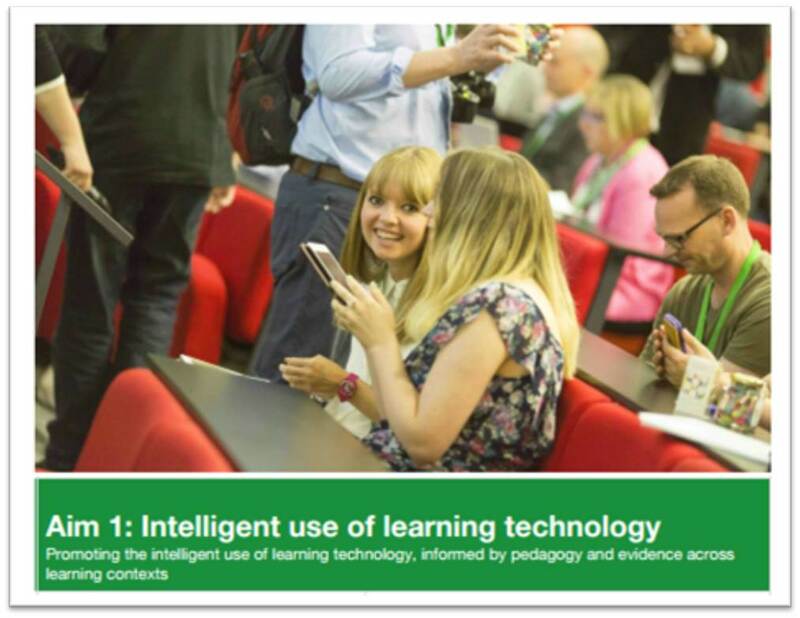 Our annual survey provides another significant contribution to the sector in terms of identifying current trends and priorities from those people who actually use learning technology everyday. It is valuable and authentic barometer of what is actually happening across the UK. So, please take some time and fill out this years survey. 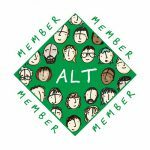 ALT’s strength is in its members and the huge contribution you all make to the continued success of the organisation. So much of our work relies on the dedication and vision of all our committee members. Our community makes the organisation thrive. So on behalf of all the Trustees I would like to thank all our members for your continued support and engagement. However this is also a time to thank our full time staff. As you read the document, bear in mind that we have a full-time staff of less than 5. I hope you agree our outputs and impact are equivalent if not greater than many organisations with significantly more employees.